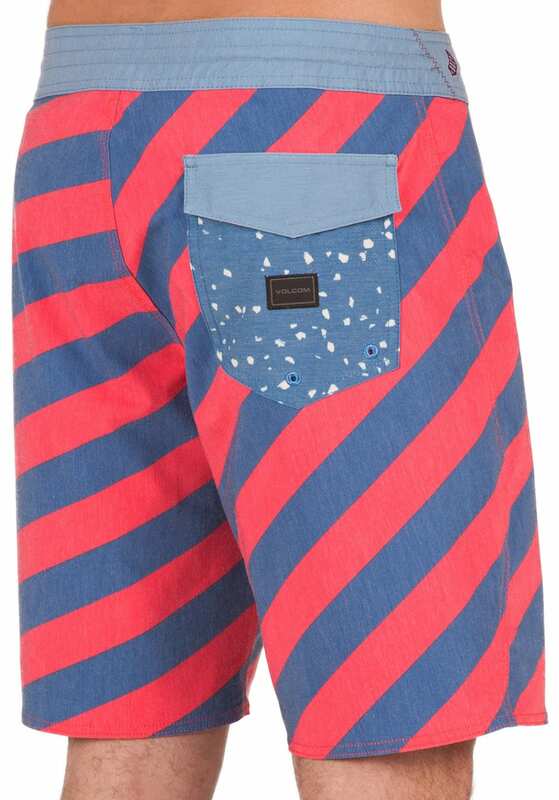 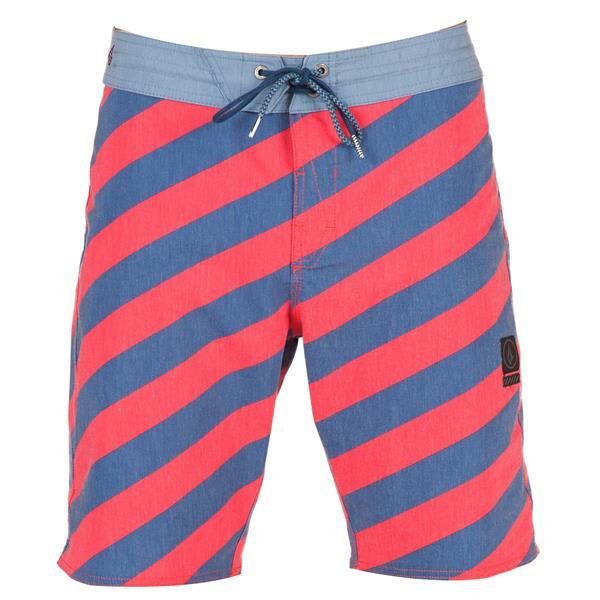 Let's face it, everyone loves stripes, and the Stripey Stoneys Boardshorts brings them on in style. 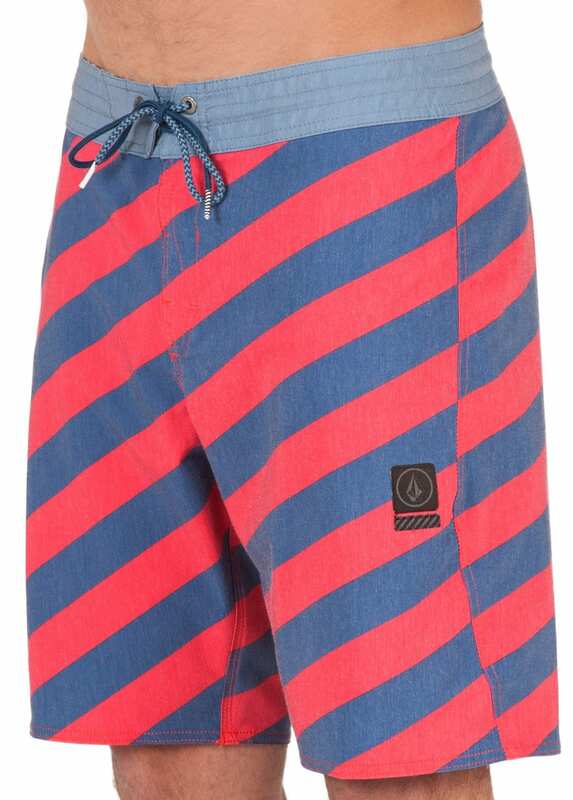 With a 19" outseam and 4-way stretch fabric, this boardie was designed for life in and out of the water. 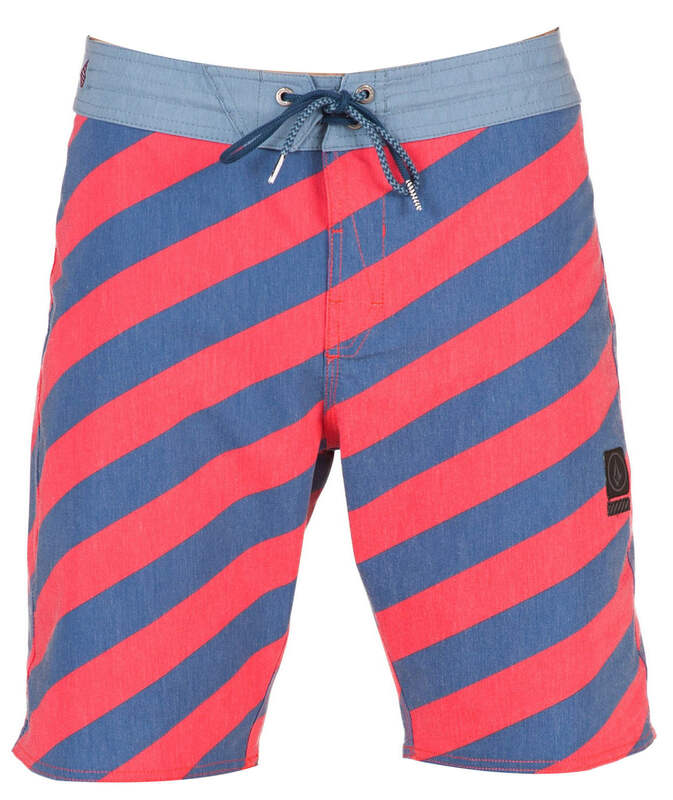 Boasting the Stoneys cinch fly with its adjustable drawcord comfort, snappy fabric, and a water repellent finish for faster drying, it lives in the ranks of "summer staple."